Storytime has been a popular time in our house since each of our daughter's was a baby. (So much so that the dog gets excited for story time and races for his spot on the sofa or bed when we bring out a book!) 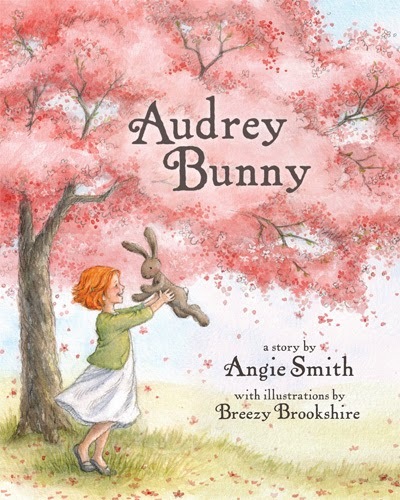 The girls and I recently had the opportunity to review Audrey Bunny, the new children's book from author Angie Smith--and you could win a copy of the book at the end of this post. What did we think of Audrey Bunny? We received a complimentary copy of this book to use in our review. 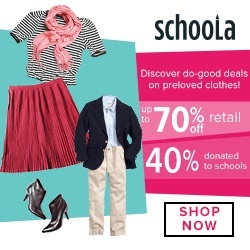 We may also receive slight commissions from affiliate linking within this post. All opinions are our own. Quick summary of Audrey Bunny. Audrey Bunny is a sweet little stuffed animal who fears her imperfections make her unworthy of a little girl’s love. She'll learn the truth soon enough, and young readers will learn that everyone is special and wonderfully made by God. Audrey Bunny is wonderful, discussion provoking story. As the girls share read Audrey Bunny, I watched their reactions. Both girls predicted that Audrey would find a home--and were pleased when she did. Then, I watched them both turn sad for Audrey as the bunny worried about venturing off to her owner's school for show and tell. "I really hope that the kids don't laugh at Audrey," My youngest daughter shook her head--anticipating the worst. "She just has a little spot--she's still a good bunny, "
Luckily, the story ended as my girls hoped it would. Sadly, both girls are all too aware that such a warm, happy ending is not always the case in their daily classroom interactions. Not only did Audrey Bunny lead us into wonderful questions and discussion concerning God's love within The Parent Connection section of the book--it led us to some "life in the classroom" discussions as well. Acceptance and tolerance at school and in extra-curricular activities are not as commonplace as either of my girls would prefer--and becoming less so as my oldest moves through the grades. Would I recommend Audrey Bunny? This is a wonderful, meaningful, children's book that should be shared! It opens up so many discussion opportunities that make it perfectly appropriate for older elementary school aged children as well--especially girls struggling with self esteem. 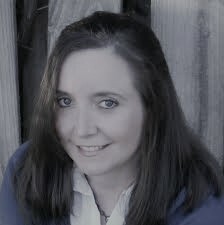 Angie Smith is the wife of Todd Smith (lead singer of Dove Award winning group Selah), best-selling author of Mended, I Will Carry You, and What Women Fear, and one of the most popular speakers and blog writers in the country. She holds a Master’s degree in Developmental Psychology from Vanderbilt University and lives with her husband and daughters in Nashville, TN. If you have a moment, you should really read Angie Smith's blog the beginning of the story of Audrey Bunny--it's an emotional window into the author's journey. Win a copy of Audrey Bunny to share with a child in your life! I'd love to share the Bunny story with my son, "Little Dude"! Our favorite time of day is bedtime when we snuggle up for stories! I would love to share this with my granddaughter. She loves to read. I would love to share Audrey Bunny with my youngest granddaugher! Thanks. I would love to share this book with my niece. I would love to give this to my niece to encourage her to be interested in God. I would love to share with my granddaughter. I would love to share it with my niece. 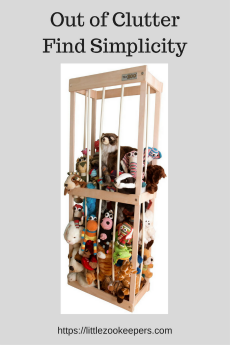 My little one would love this, we read a book every night. I would love to share this with my youngest son, we love reading together! I would love to share this book with my niece!